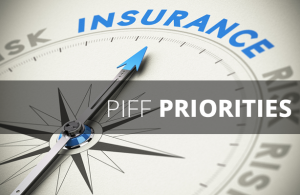 PIFF advocates for policy initiatives that promote the health of the personal lines insurance markets in Florida and serve the needs of our companies and customers. Each legislative session we support legislation that reflects these values. Check here for the latest information on PIFF Legislative Priorities.